Moon landing: myth or reality? 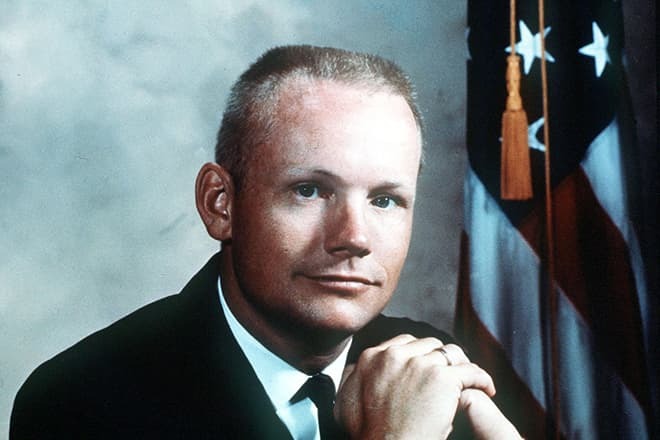 The legendary man, Neil Alden Armstrong, was born in Wapakoneta, Ohio, USA, on August 5, 1930. Neil inherited modesty and a sense of purpose from his parents. He was also of German, Scottish and Irish descent. In 1972, the astronaut visited the land of his ancestors, the city of Langholm, in Scotland, where he was officially made the freeman of the burgh as an outstanding descendant of Clan Armstrong. The future space explorer had a younger brother, Dean, and a sister, June. When Neil was a child, the family often moved because his father served as an auditor for the state government. Before moving to Ohio in 1944, they had lived in 20 cities. Neil graduated from high school in Wapakoneta. The boy’s main hobbies were airplanes and the Boy Scouts. The schoolchild achieved significant success in them. 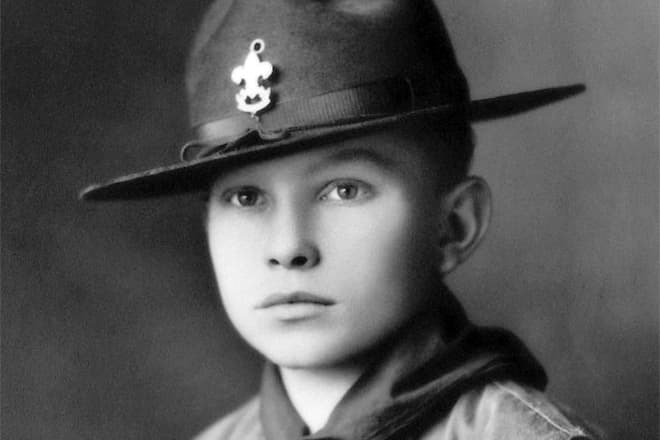 He earned the rank of Eagle Scout at the club, and he got a student flight certificate before he had a driver's license. Thus, the future astronaut became a professional pilot at the age of 16, and his biography was inextricably linked with the sky. In 1947, the young man entered Purdue University, where he studied Aerospace engineering and industry. The man got average marks, and the state paid for his college tuition while he committed to three-year service in the army. After the military, Armstrong returned to the university, where he studied for two more years. 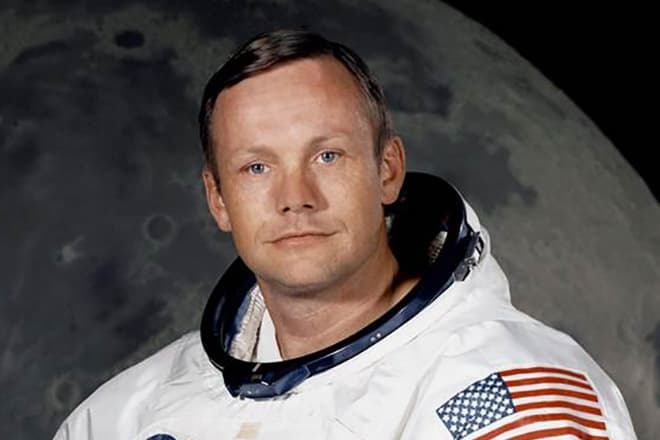 Neil Armstrong’s army service coincided with the Korean War. In 1949, Neil made the first jet plane flight, and during the military operations from 1949 to 1952, he flew 78 missions. Then Neil was a fighter-bomber pilot, and in one of the actions, his plane was hit by anti-aircraft fire. Armstrong received three honorary medals for military service. In 1952, Neil joined the US Navy as a test pilot. In 1960, Neil Armstrong was selected of 250 candidates for the second group of NASA astronauts. 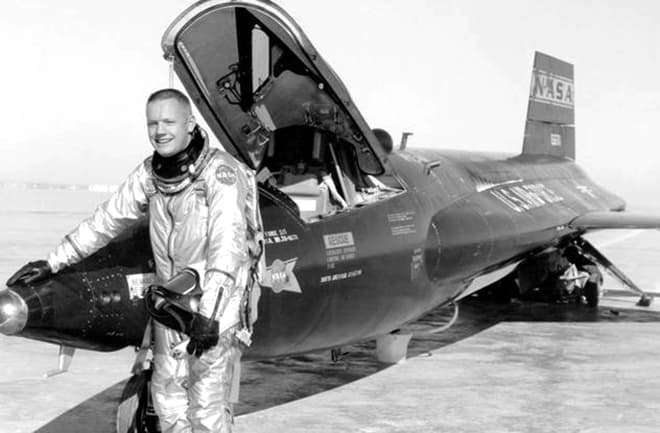 In 1966, Neil Armstrong first traveled to outer space as commander of Gemini 8. Due to failures, the astronauts did not achieve the purposes of the mission, but they coped with the primary task to dock with an Agena target vehicle. On July 16, 1969, a rocket launched Apollo 11 commanded by Armstrong from Launch Complex at Cape Canaveral. 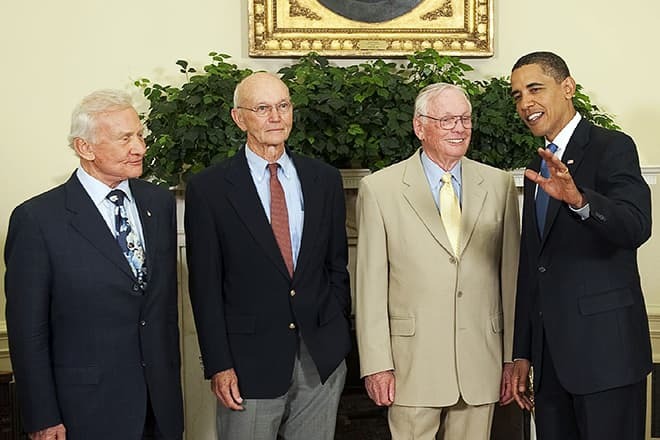 Michael Collins, the pilot of the Columbia command module, and Edwin Aldrin, also known as Buzz Aldrin, Lunar Module Pilot, were also on board of the spaceship. After spending one hundred and three hours in the lunar orbit, the landing module with Aldrin and Armstrong on board detached and soon successfully landed on the Sea of Tranquility. Before landing, an error occurred because the high-pressure fuel supply line almost led to an explosion. After the failure recovery, the astronauts opened the hatch. The astronauts spent 2,5 hours on the satellite’s surface, collecting soil samples, leaving a time capsule with messages written in 74 languages and planting the flag of the United States. 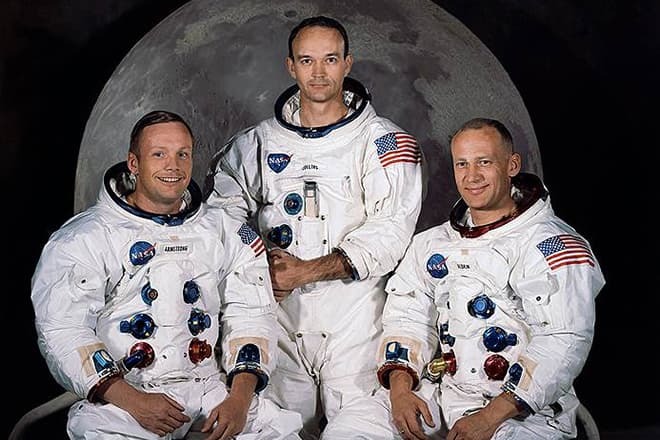 They took a lot of historical photos and made videos, proving the fact that a man was on the Moon. 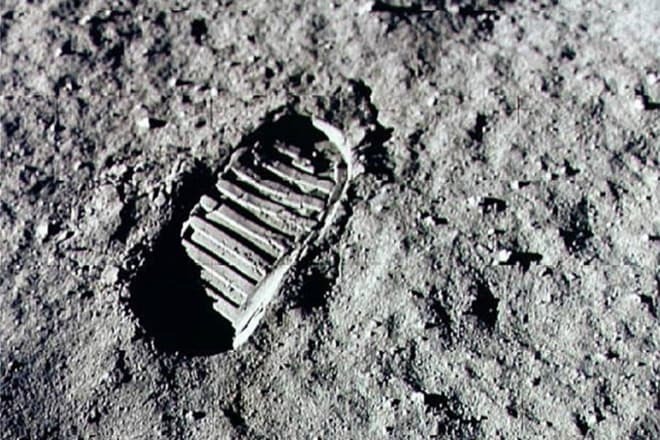 Subsequently, during the astronauts’ record listening and deciphering, researchers and scientists wondered what Neil Armstrong said when his foot touched the lunar soil. Besides the well-known phrase, one could hear the words: “Good luck, Mr. Gorsky!”. The media representatives repeatedly asked Armstrong about this mysterious man, but he kept silent. Many years later, the astronaut told that the mysterious Gorsky was his neighbor when Neil was a boy. When he ran after the ball to the neighbor's yard, he accidentally overheard the conversation of Gorsky’s wife about their love life. Missis Gorsky turned down her husband’s request, saying that she would satisfy it “when the neighbor boy runs on the moon.” As a result, those proved to be fatidic words. The Apollo 11 crew landed safely on July 24, 1969, although they had troubles while launching from the moon. When the astronauts returned to the landing module, they found that had broken the ignition switch for the ascent engine. The situation was critical since the staff on the Earth could not help them within the three available days. Miraculously, they could activate the launch sequence, and the first manned mission to the moon was a complete triumph. 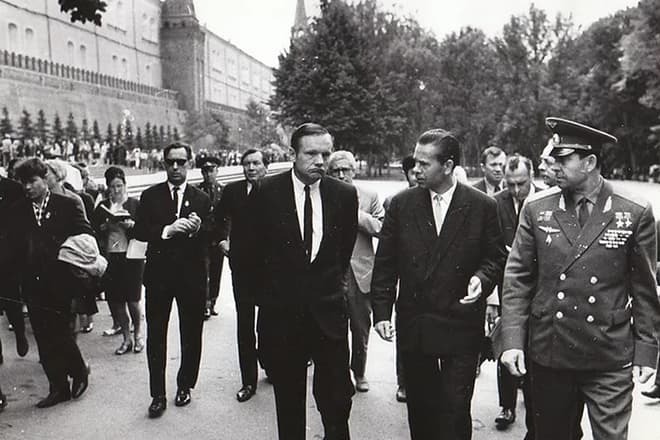 In May 1970, Armstrong visited Leningrad as a member of the NASA delegation. It was not the only city during his trip. After the Leningrad conference, NASA representatives went to Moscow. According to Armstrong, they enjoyed a warm welcome of Muscovites, but he remembered most of all his acquaintance with the widows of the Soviet cosmonauts, Yuri Gagarin, and Vladimir Komarov. During an official meeting with representatives of the USSR leadership, Neil Armstrong presented Alexei Kosygin, the Chairman of the Council of Ministers, samples of lunar soil and a miniature flag of the USSR, which was on the Moon. During Armstrong’s life and after his death, there were many legends about him and the legendary flight to the moon. So, for some time there was a theory that the astronaut converted to Islam and became a Muslim after he saw something awful on the satellite. This legend has no grounds, besides the similar geographical names of Lebanon in the USA and the Muslim country. Journalists and the so-called “researchers” made numerous statements during heated debates that Neil Armstrong was not on the Moon. 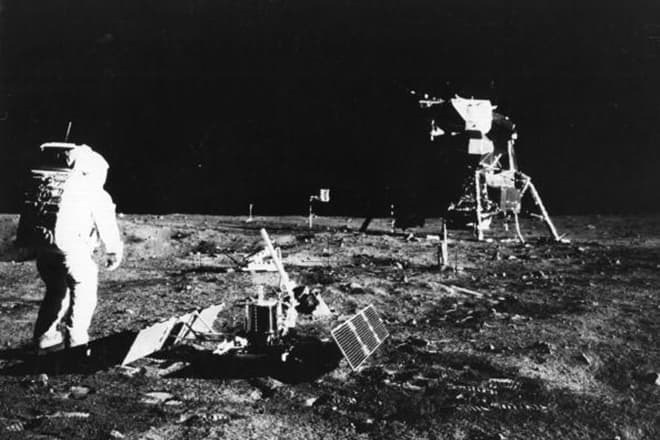 Several books and numerous articles were published, films were shot, dispelling the myth of the landing of the American astronauts on the Moon. According to one version, famous Stanley Kubrick created the fake documentary about the flight, and everything was shot in the film studio. As a result, these publications turned out to be falsification, books and movies are fiction. Even Soviet cosmonauts confirmed the fact of the landing of the Apollo crew on the Moon, although they said that some shots could well have been filmed on the Earth for better "visual expression". The astronaut's personal life was happy. 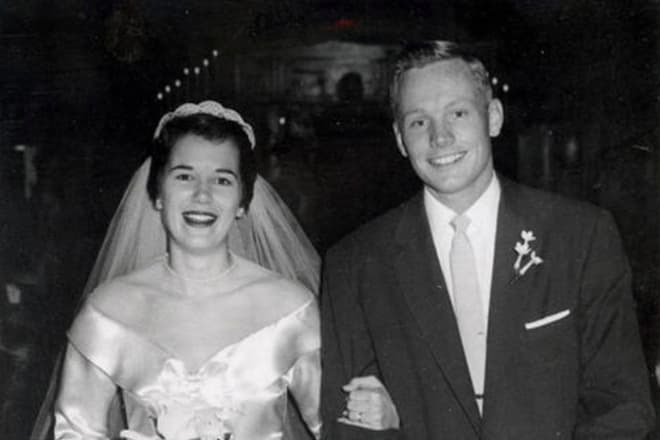 Despite regular training and flights, Neil Armstrong was married twice. Neil met his first wife, Janet Shearon, after returning to the university. They married in 1956. At the same time, Janet had to leave school and do housework, which she later regretted. The couple had three children: sons Eric and Mark and daughter Karen, who died of a brain tumor at the age of two. In 1994, Neil divorced Janet and married Carol Knight. They lived together until 2012. The famous astronaut retired from NASA in the 1970s. Later, he was a teacher at the university and ran a business. The cause of his death was postoperative complications. According to the tradition of the U.S. Navy, the astronaut 's cremated remains were scattered in the Atlantic Ocean during the funeral.